Hookey had the most liked content! Gutted to see Callum leave us, he was outstanding last season and was my vote for Supporters Player. He played every minute in all 55 league and cup games. Even scoring a dramatic last minute equaliser in the FA Trophy at Egham Town. Very sad news. RIP Peter. Saw this young female Adder today at West Canvey Marsh RSPB. Huge congratulations to everyone at AFC Hornchurch. We'll be doing everything we can to join you. Must admit the gate of 410 was a pleasant surprise. 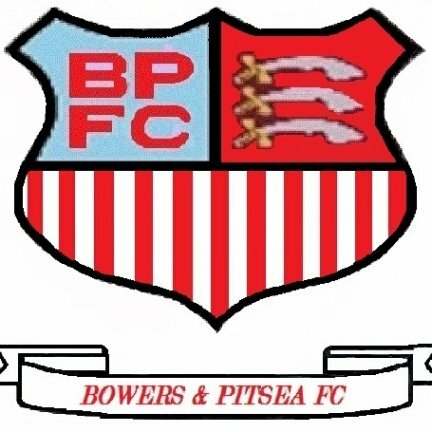 Everyone at Bowers & Pitsea FC wish Jimmy a speedy recovery. Congrats fellas on making the Play-Offs, we'll be busting a gut today to try and join you. Cheers! Tom Hine accredited with an own goal after 20 seconds. Very fair appraisal of the game and it was great to welcome the Urchins to Bowers for the first time in many years. All the best fellas, see you at the Bridge. Where was Eastside Urchin??? We look forward to visiting The Urchins too Urchinman1961. All the best. Jeremy Corbyn - Good or Bad? Hookey replied to cup of tea's topic in General Conversation - The Pub! Hookey replied to Rhodes's topic in General Conversation - The Pub! No, first thing I'd do is wake my wife and tell her I heard something and for her to stay where she is while I investigate. I don't believe for one minute he went to the bathroom believing he had just left his girlfriend in bed next to him. Have you seen Disney's "Frozen" yet Rhodesy..... "Let it go, Let it go...."